Split into four sections, the funder’s latest report dives into potential opportunities for creatives and content marketers, evolving business models, markets and competition, and technology and innovation. Content creators also continue to experiment with interactive stories, such as Netflix’s Google Home audio adventure for Lost in Space. Meanwhile, in Canada, Groupe Media TFO created Boukili Audio, an interactive game for four to eight year-olds to learn French. The report also argues that the out-of-home entertainment sector is a promising field. While VR is still struggling to gain traction in homes, location-based entertainment (LBE) at venues like movie theatre chains is on the rise. For example, in September, Cineplex partnered with virtual reality company VRstudios to open up various VR-based attractions in Canadian theatres, in addition to acquiring a share in the company. 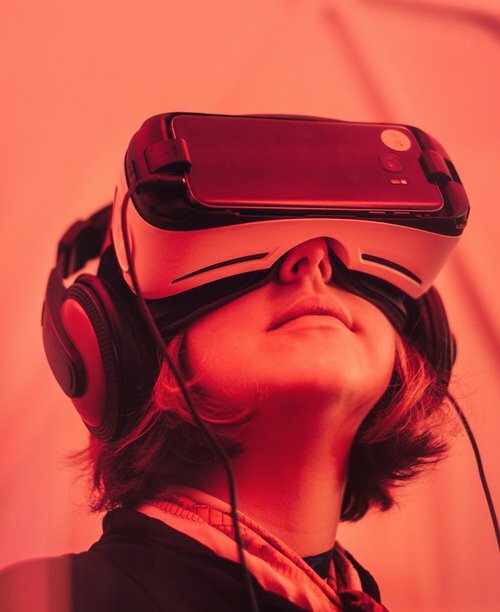 LBE also offers content creators the chance to reach a wide audience at a lower cost through these venues, giving audiences a high-end VR experience in a social setting. The 2019 Trends report was written and researched by Mathys, Pierre Tanuay, Sabrina Dube-Morneau and Laurianne Desormiers.